Taria Reed Photography: Newborn, Parents, and Tripplets....oh my!! 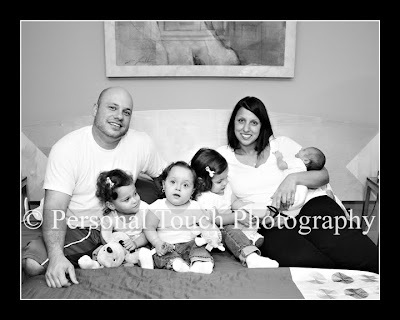 On Sunday I had my work cut out for me, but I had a great time photographing Alessandra and her family. The triplets are going to be 2yrs old next week, and their newborn brother is 3wks old. How she keeps here sanity day after day is the 8th wonder of the world...lol. Here is a sneak peek from their session.